Apple of Apple Silicon Valley Apple, which can be used for payment transactions announced. Apple’s “Show Time” event, Apple News Plus news and magazine applications, as well as the users, are currently using an alternative to the ordinary payment methods Apple’s own credit card Apple Card was announced. 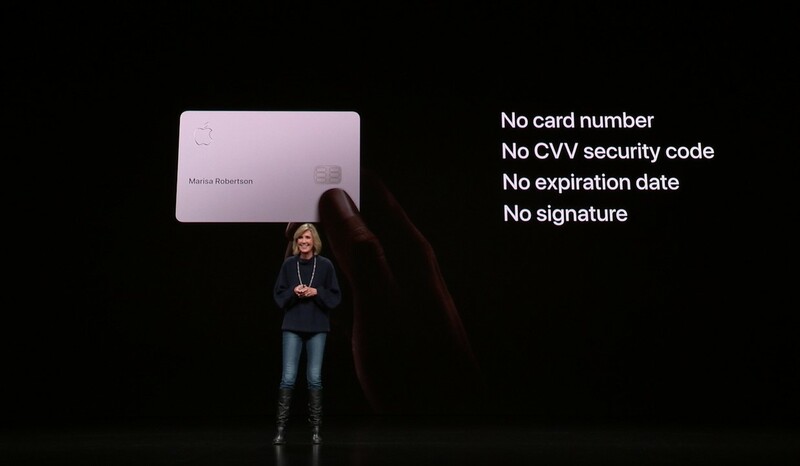 On the Apple Card, which has quite a stylish design; no card number, CVC number (password for online payments) and the expiration date and in this context, the importance of the privacy of personal data comes to the fore. To have an Apple Card, Apple users can register for the new system from the Apple Wallet application and receive a digital card number so that users can use their cards wherever Apple Pay applies. Users; they will be able to access the account transactions, the remaining balances and when the invoices will be processed within the same application. 2% of the amount you spend on each purchase will be transferred back to your account, while 3% of the total price will be transferred back to your account when you purchase an Apple product. Apple, a nice application to its users, this new system “Daily Cash” gave the name. When the system will come to our country, it is not clear yet.